Spend your first day in Knysna, a stunning dream holiday destination for holiday makers. It has the dominant attractions with some of the top club golf courses in the world. Here you will spend a night at Lagoona Inn Guest House, where you can enjoy an international blend of superb hospitality. You are still in the heart of the garden route heading to Addo. Passing Knysna you will come to Plettenberg bay; an excellent spot for whale and dolphin watching. Beyond Plettenberg is Storms River and Tsitsikama National Park, which is a lush large forest with island of fynbos that grow in profusion. Jefrey’s Bay, Patensie, Hangwe and Bavianskloof are the main commercial towns. Stop at Storms River and take part in this eco-wilderness adventure canopy tour in the magnificent indigenous forest of Tsitsikama. It is the first of its kind in Africa. 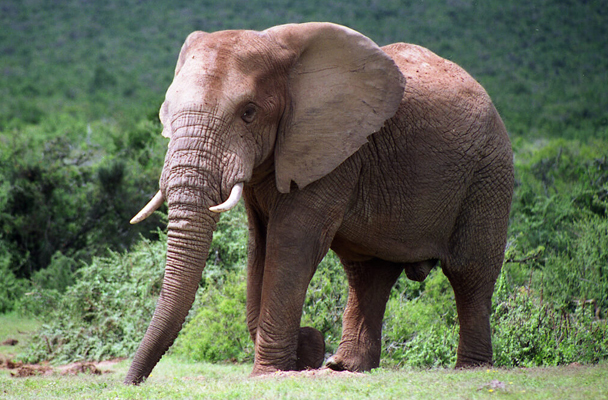 Today are still in Addo and any visit to Addo National Park is a priority to anything you do in the Port Elizabeth. Go on a 2 hours game-drive on an open cruise and finish this safari experience with superb lunch in the wild. NB: this package can be booked with flights from both domestic and international at additional cost.